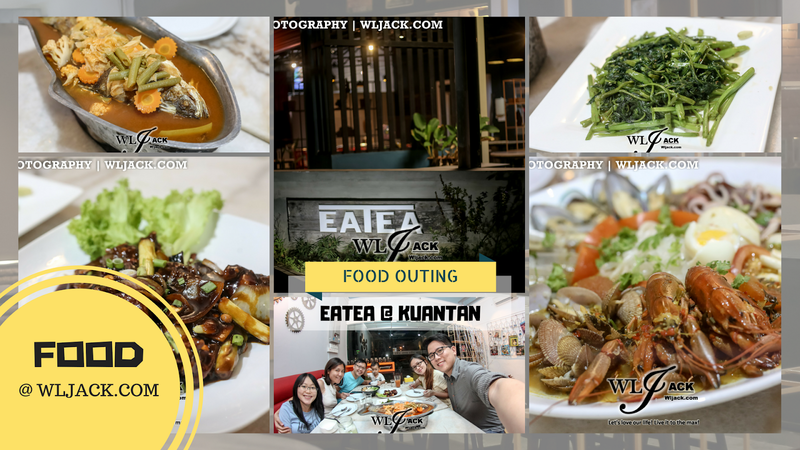 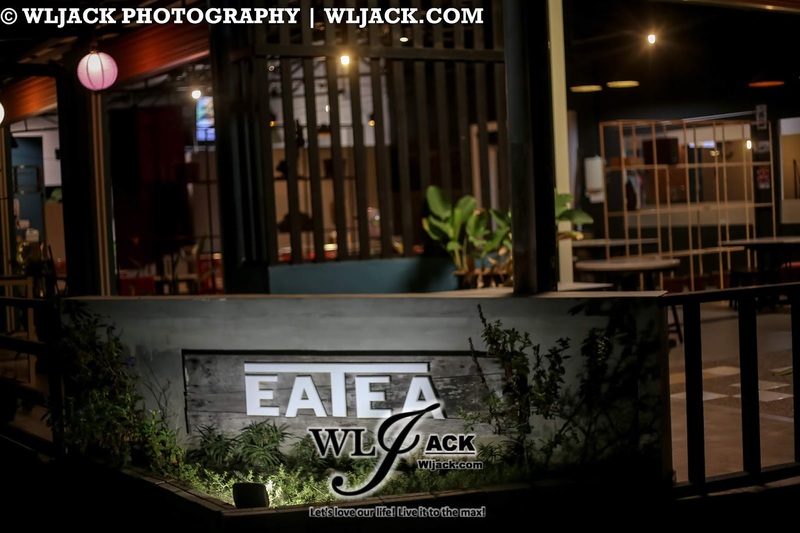 Kuantan, June 2018 – Last week me, my wife and my friend Angel (blogger from https://angelhoyunying.blogspot.com/) have visited EATEA Thai Fusion Restaurant in Kuantan and tasted out some of the dishes in the outlet. 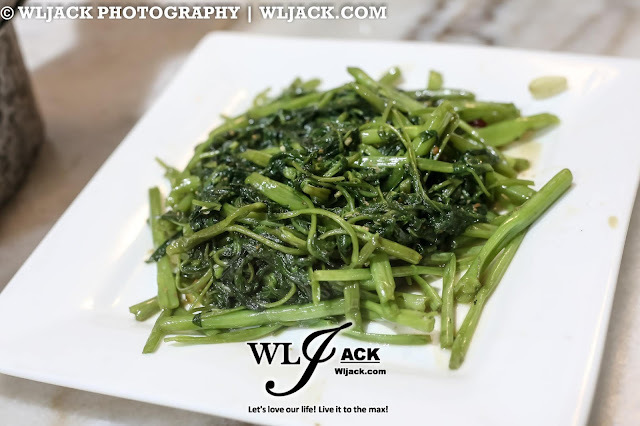 EATEA is a restaurant which presents an Asian Thai Fusion cuisine which has adapted the tastes that can suit the local communities. 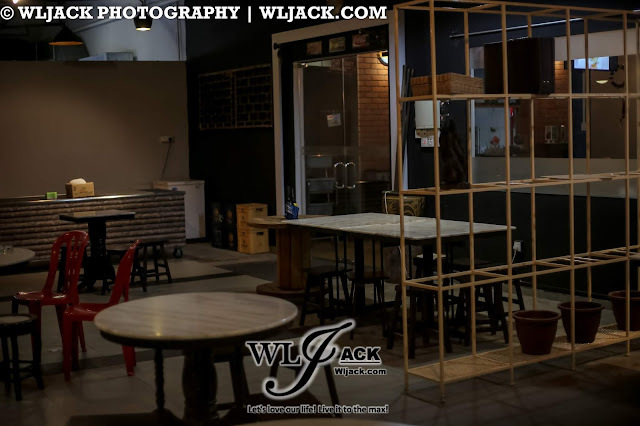 The restaurant has a very cozy and relaxing interior which is suitable for dining and friends gathering. 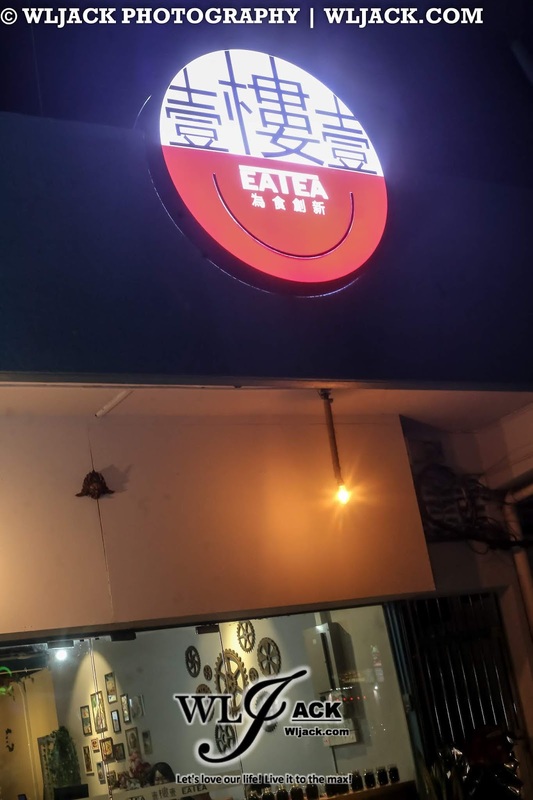 Exteriorly, it has a logo which looks like a Chinese Restaurant Style logo. 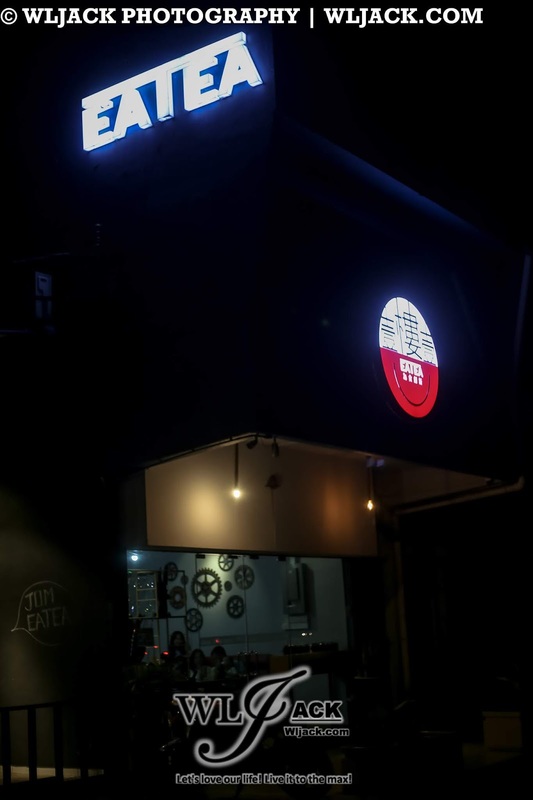 At night, the signboard of “EATEA” is lit up and you can easily spot it. 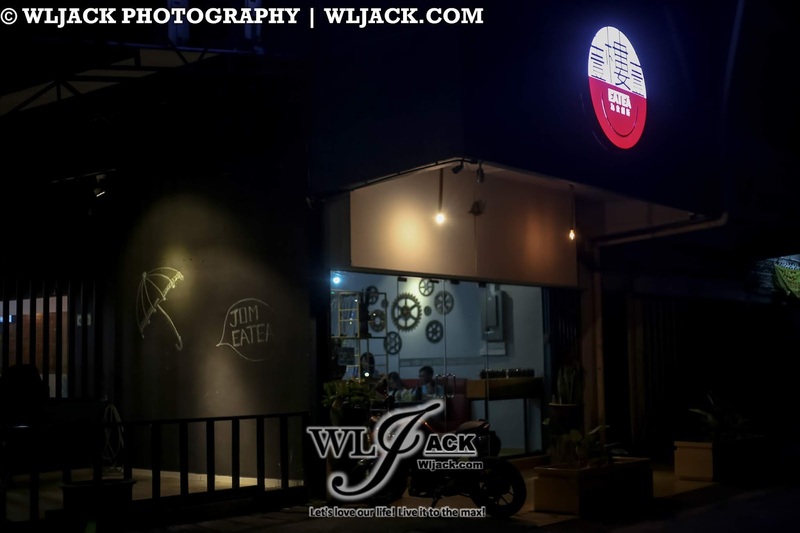 If you craves for Thailand style cuisine, then this place is recommended for you guys who are staying in Kuantan. 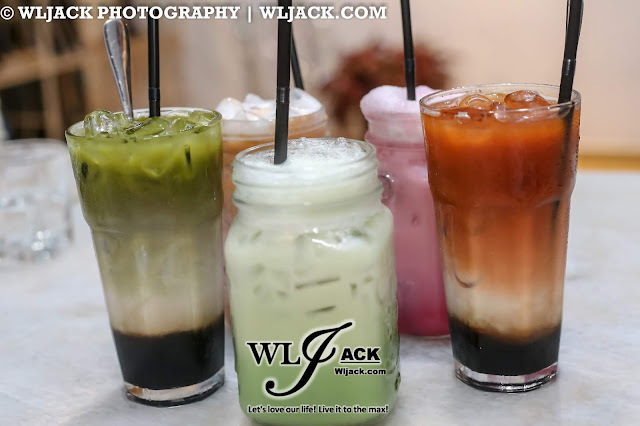 We have tried out a few of the Thai Drink Series including 3 Layer Cha Keaw (3 Layer Thai Green Tea), Cha Nom Ron (Thai Teh Tarik), 3 Layer Cha Yan (3 Layer Thai Milk Tea), Cha Yan (Thai Milk Tea), Cha Keaw (Thai Green Tea) and Nom Yew (Thai Bandung). 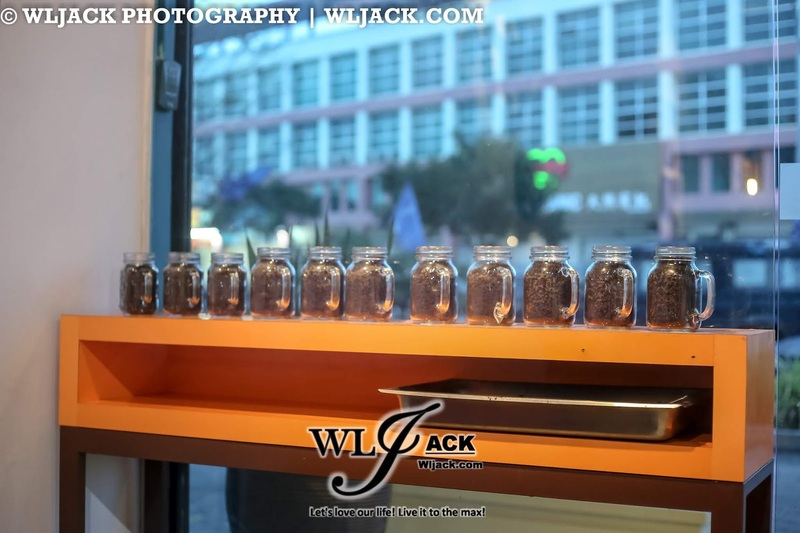 The teas provide us a delight to our palate. 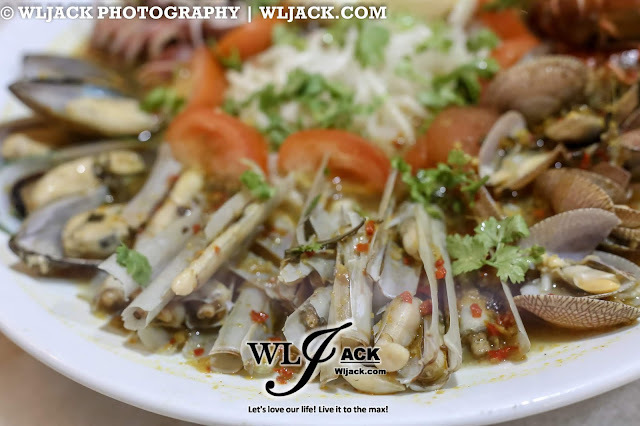 We especially love the 3 Layer Cha Yan. 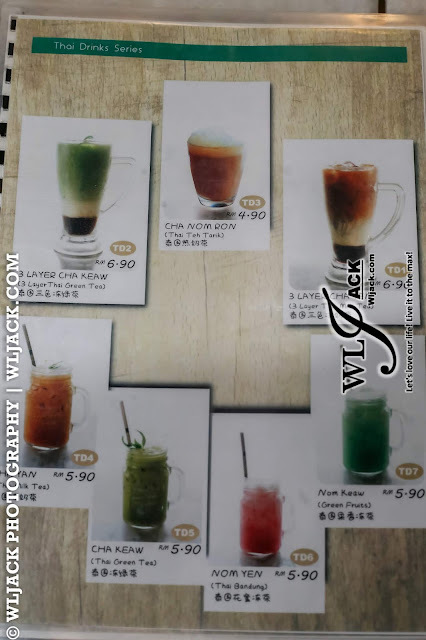 The tea is infused with pure homemade palm sugar and it’s the real taste of Gula Malacca. All these drinks cost a reasonable price of Rm 4.90 – RM 6.90. Apart from the drinks, we have also tasted the new addition in the restaurant, the platter series. 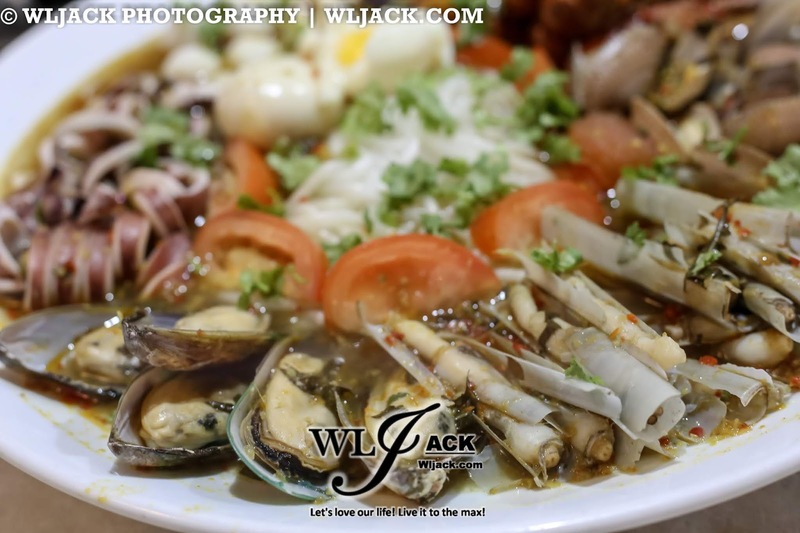 We have tried out EATEA 海鮮拼盤 (Seafood Platter) which consists of a variety to seafood to cater for diners who came in a group. 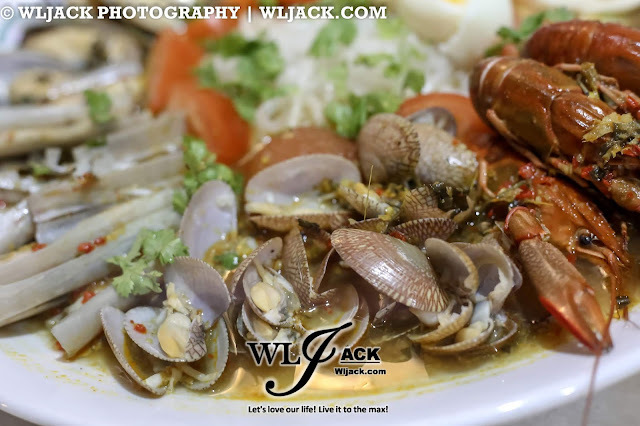 Some of the seafood served include “Mini Lobster” which is very popular recently, Mussels, Bamboo clams, Squids, Clam and etc. 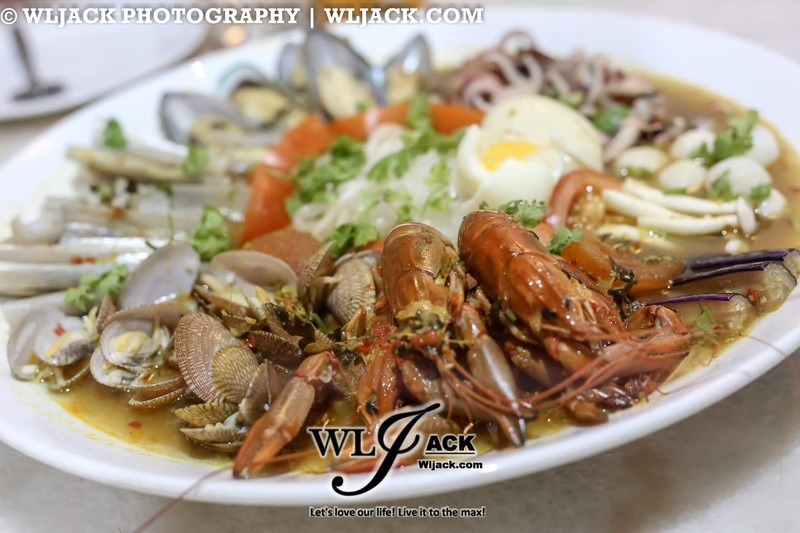 The seafood is complemented with the tasty and aromatic White Tomyam that is really palatable. 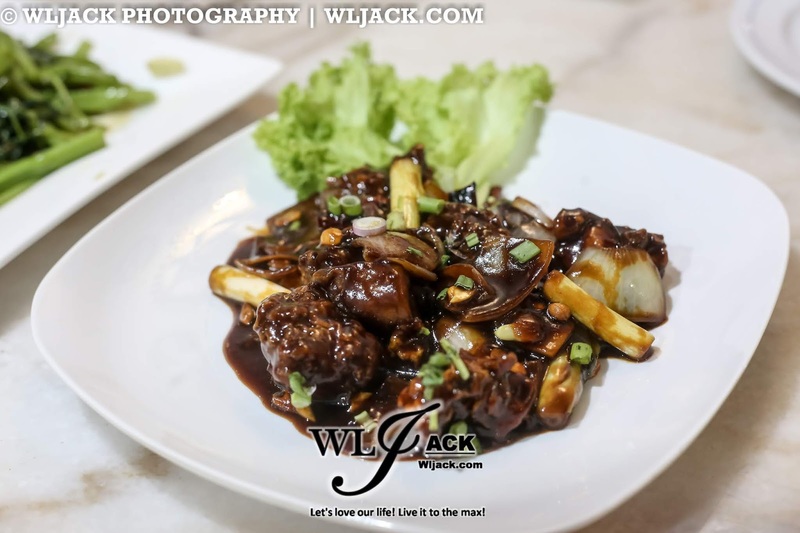 The dish is currently on a promotion and costs RM 99 nett per platter. 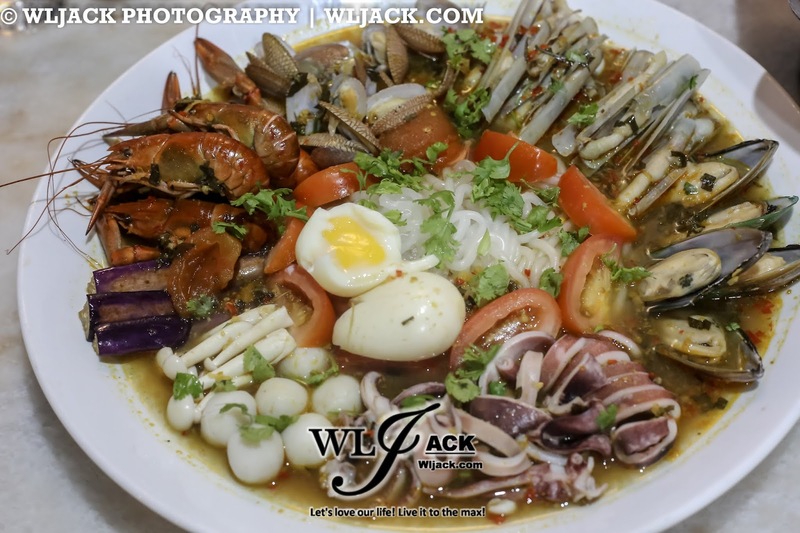 (Normal Price is RM 118). 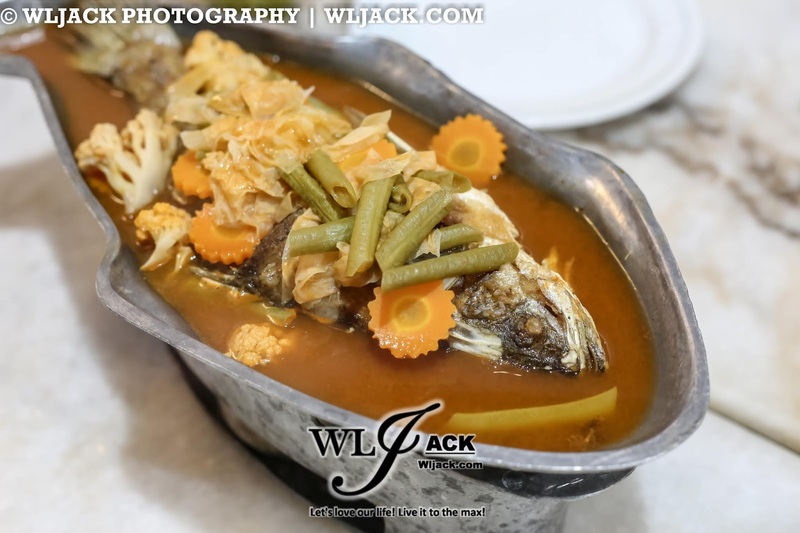 Apart from all these, we also enjoyed the Thai styled Fish and Kangkung here. Overall, it was a pleasant food outing at EATEA Kuantan. 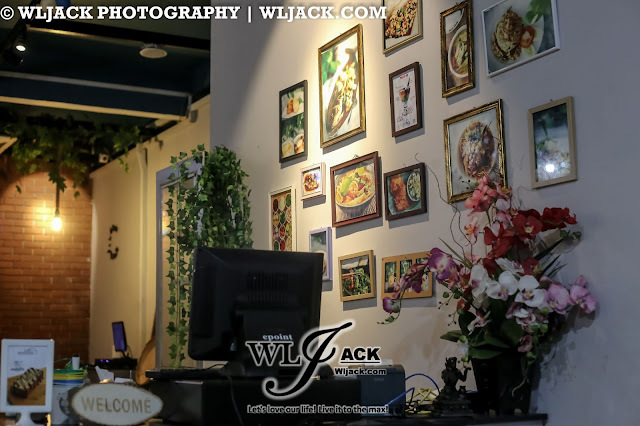 For those who are living around, do give a try at this Thai Fusion Restaurant. 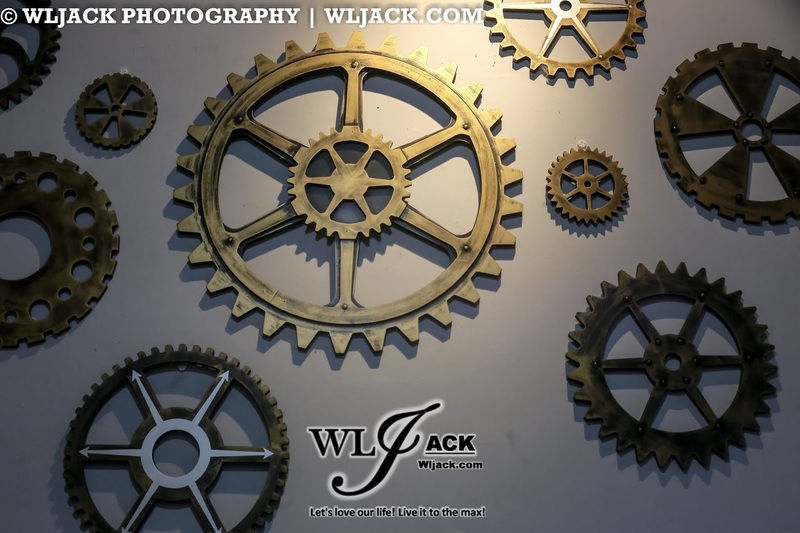 It will worth your time!